This is almost double the price on Amazon - crazy price. That's seriously good for 4TB. Free postage too. Think I might have to invest in one of these. Thanks for sharing. Check out the others on the site too just in case (just posted a couple more). 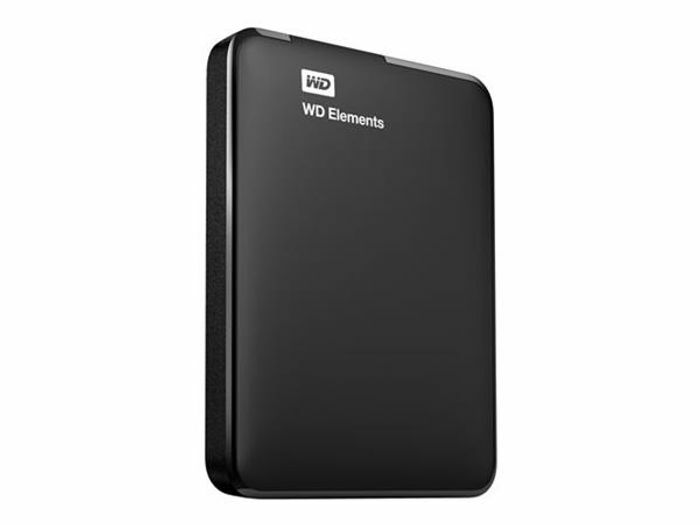 This one is the cheapest though, but if you want backup software or mains powered, there's other choices for around the same price. lucyferror oh, they were there earlier. Bought a couple of different ones myself. They were working when I posted.